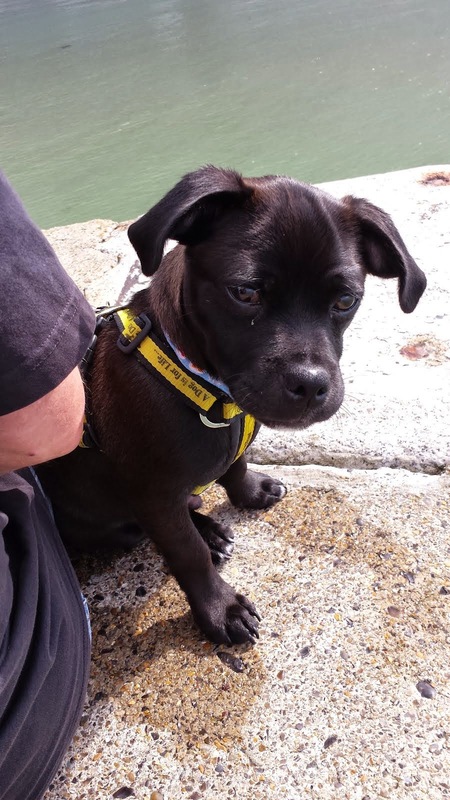 Love this Helen, he's so striking against the background! Thanks for joining us again at Stampotique this week. Perfect pairing of image and quote, Helen! Top Hat does look pleased, as you should with this fun piece! Great color skills here, too! 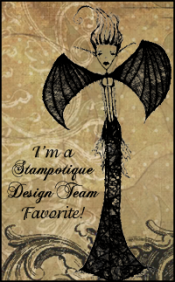 Thanks for participating in the Stampotique Designers' Challenge this week!